Care: Machine wash cold with like colors. Line dry in shade. 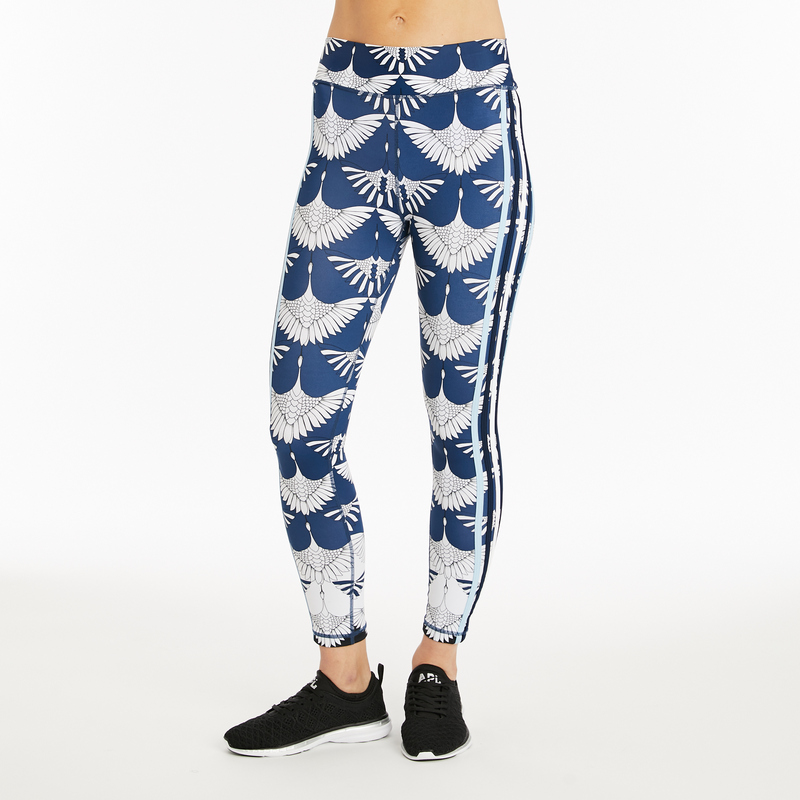 Everyone needs a conversational printed legging from The Upside. Get yours now exclusively at SoulCycle! #soulstyle Check out @laurenakeane pairing these leggings with The Upside X SoulCycle Color Block Matte Dance Bra!